Description Infiltrate a heavily guarded enemy warehouse and collect 50 crates full of top secret info. 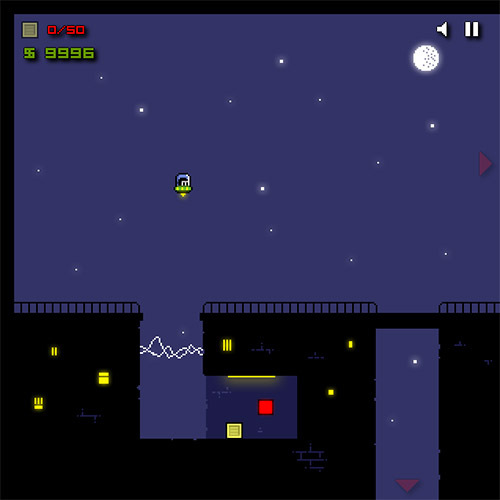 Controls Use the arrow keys to move and spacebar to fling your shuriken. Attack enemy guards while they are facing away from you. Collect all 50 crates as fast as you can to make it a profitable mission.